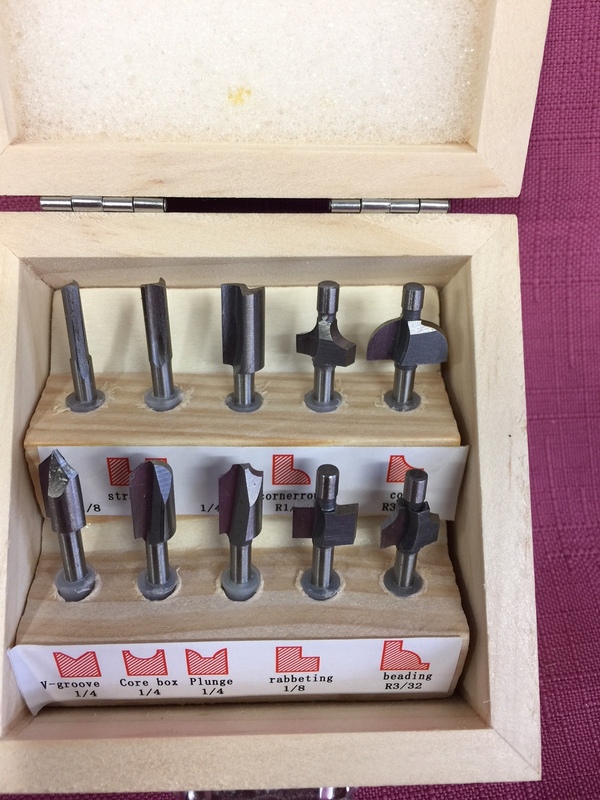 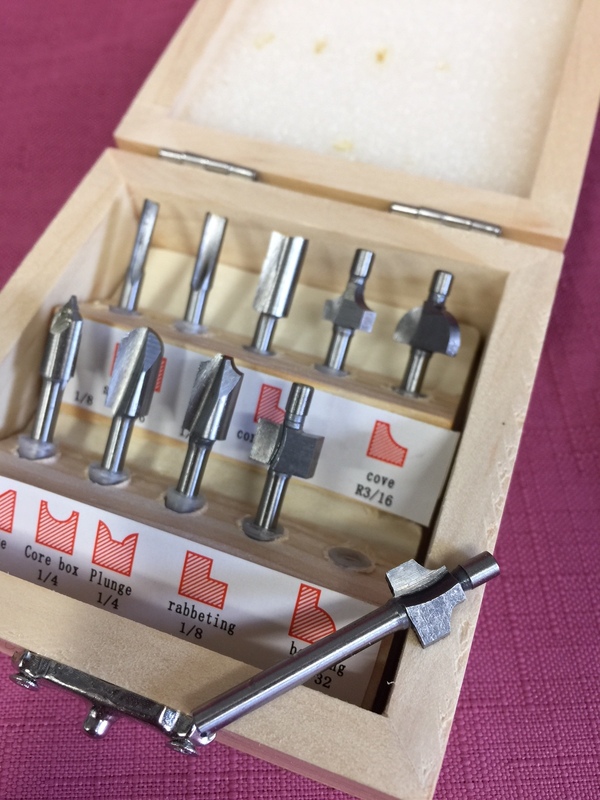 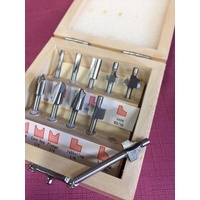 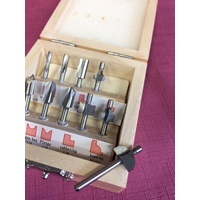 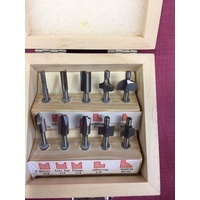 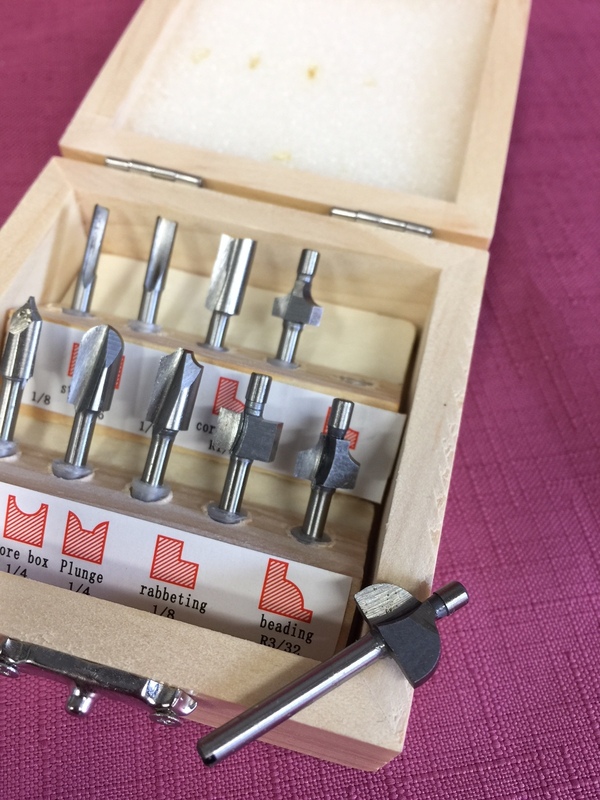 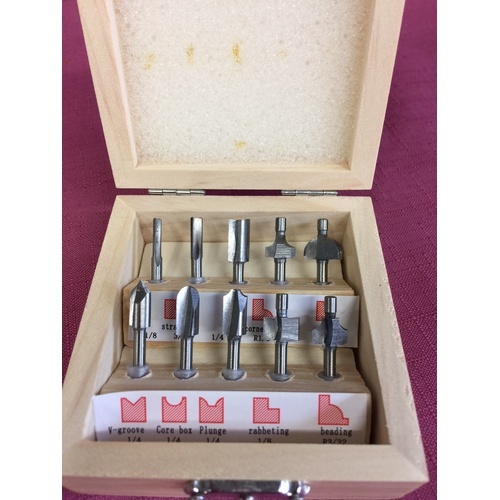 ​This set of High Speed Steel router bits is perfect for hobby makers. 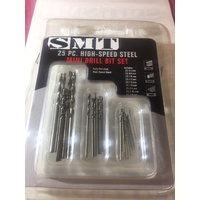 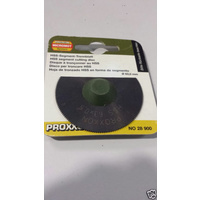 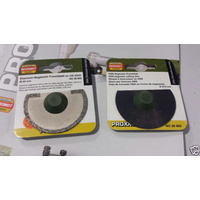 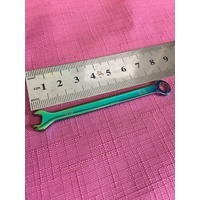 ​They have a 3.2mm shank making them ideal for use with a wide variety rotary tools such as Dremel,Ryobi,Ozito,Proxxon etc. 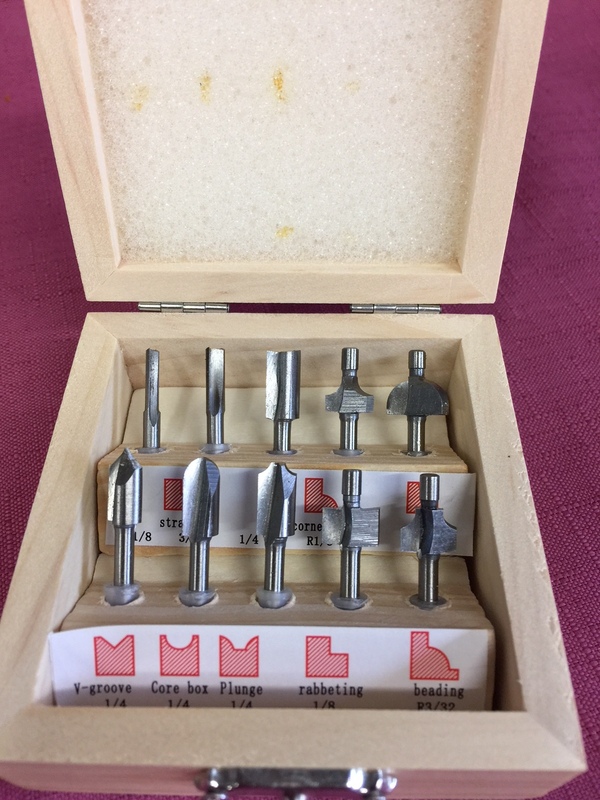 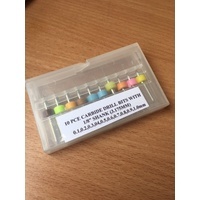 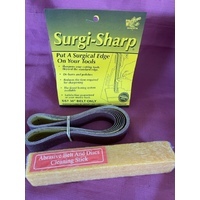 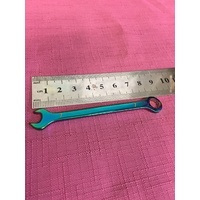 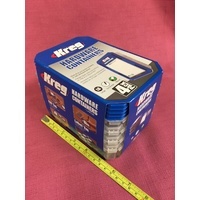 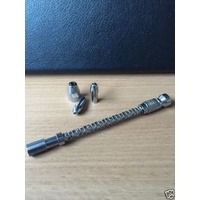 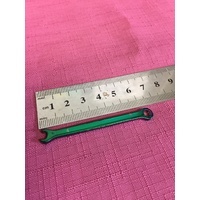 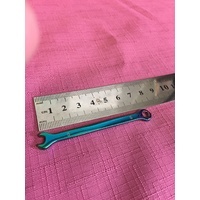 ​We have been selling miniature tools for many years and stock a wide range of tools and machines for the keen hobbiest.